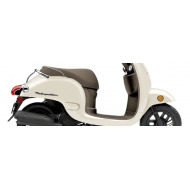 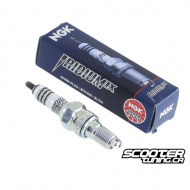 Honda Metropolitan NCH50 (EFI) There are 38 products. 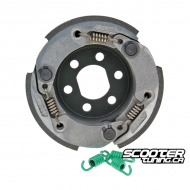 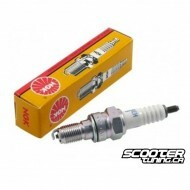 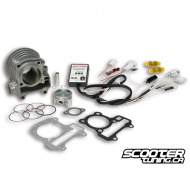 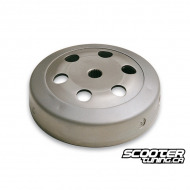 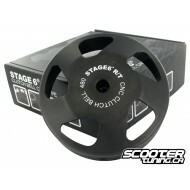 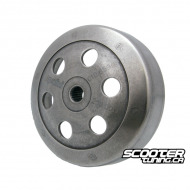 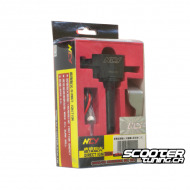 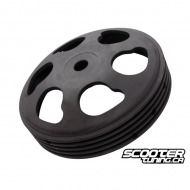 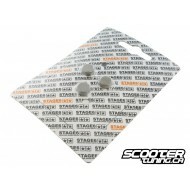 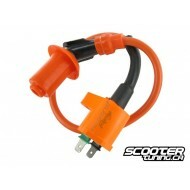 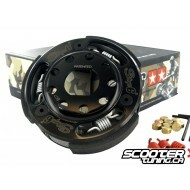 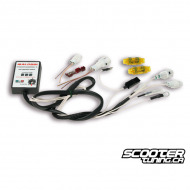 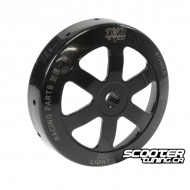 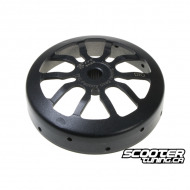 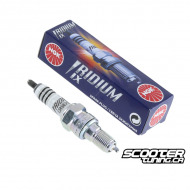 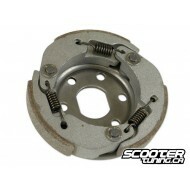 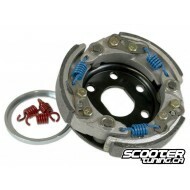 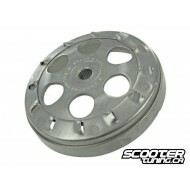 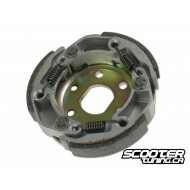 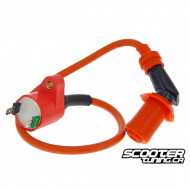 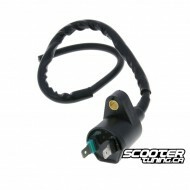 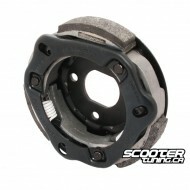 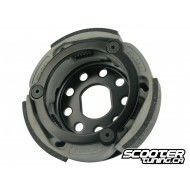 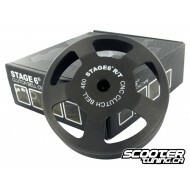 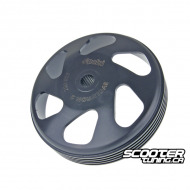 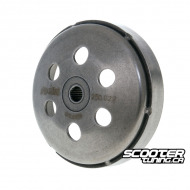 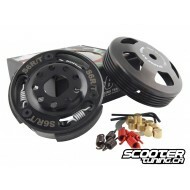 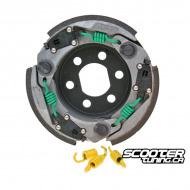 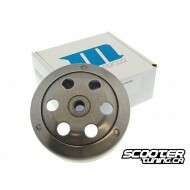 Inexpensive replacement clutch bell from Motoforce. 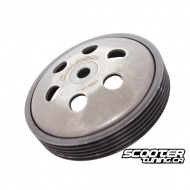 Inexpensive replacement clutch bell from Motoforce. 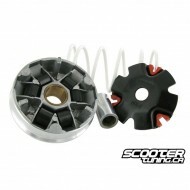 TFC Lighter CNC clutch bell with extreme air vent in order to keep the clutch cooler. 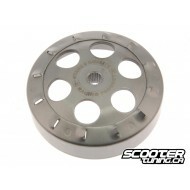 TFC Lighter CNC clutch bell with extreme air vent in order to keep the clutch cooler.